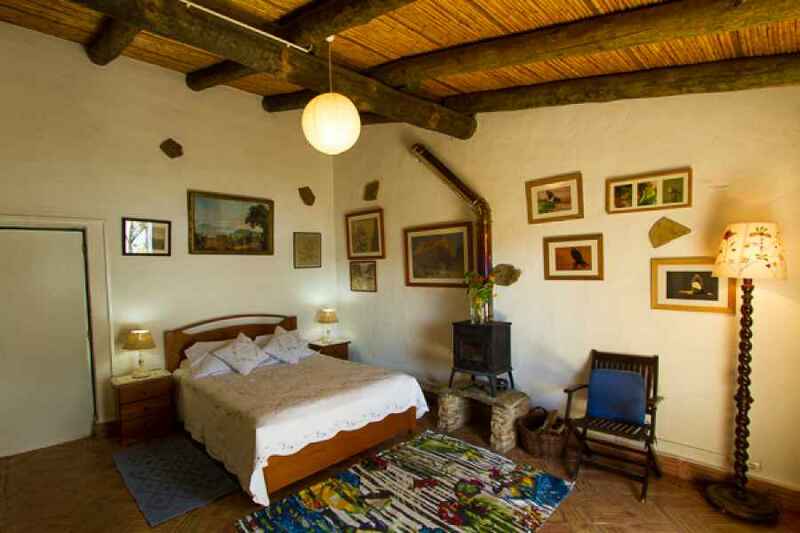 If you're opting for a fully catered stay the best place for a birding break has got to be Quinta do Barranco da Estrada, a small family-run hotel in a stunning lakeside location - it's not called "Paradise in Portugal" for nothing! The owners, Frank and Daniela McClintock, are both long-time residents of the area and what they don't know about the locality isn't really worth knowing. Added to this is Frank's passion for Nature in general and Birds in particular; he's been a professional Birdwatching and Photography Guide for the area for over 25 years so knows what's what and who's where better than anyone. It's ideally suited for birders and non-birders alike, as there are plenty of facilities for a relaxing holiday for everyone, (even those who may not be "Bird-crazy"), just as long as they want to get away from all the hustle and bustle of the crowds! It's situated in the southern foothills of the Alentejo, in amongst the Montados, (Cork Forests), of southern Portugal, and can be easily reached from the international airports of either Faro, Beja or Lisbon. The Quinta itself has a reputation for good food, company and service, and its size, with a maximum of twenty six guests, ensures that everyone feels welcome and "at home" from the moment they arrive. It has a view to die for and there's a selection of rooms from singles to twins to doubles. 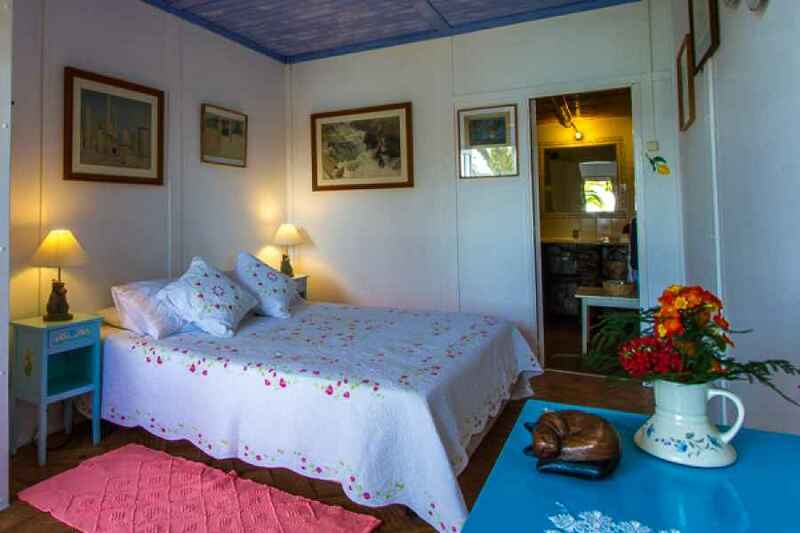 If you're wanting to be pampered there's the Honeymoon Suite, and if you have a group of friends or stay as a family, there's the Family Suite, consisting of two rooms inter-linking through a shared bathroom. 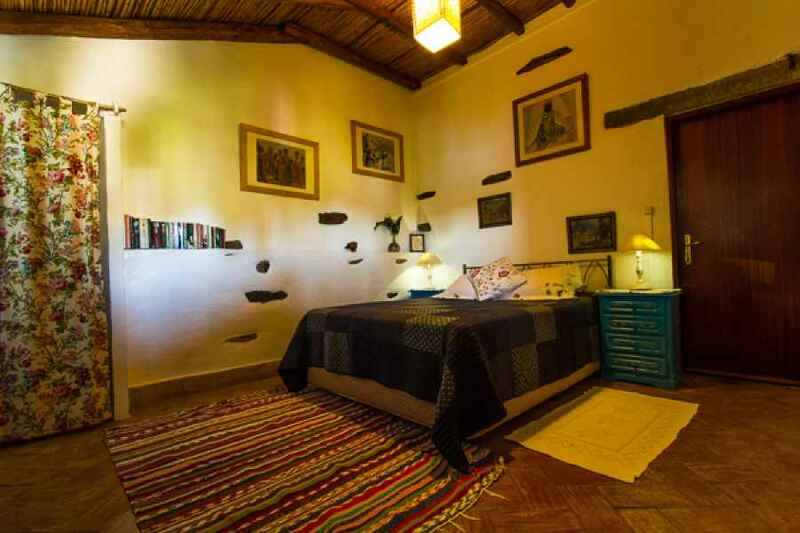 The Quinta always has promotions for groups and for stays of a week or more, and these can easily be seen on the "Prices" page of their own website. Present near the Quinta are a wide variety of Warblers, Stonechats, two species of Shrike, Bee-eaters, Kingfishers, three varieties of Woodpeckers and three of Eagles, (Short-toed, Booted and Bonelli's), as well as other raptors, notably Peregrine Falcons and Black-winged Kites. The area also has one of the highest densities in Europe of Nightingales, and during the Spring one is rarely out of earshot of their beautiful song. As well as the wealth of local species surrounding the Quinta, there are four main areas with different habitats within an hour and a half's car journey which are ideal for Birdwatching. 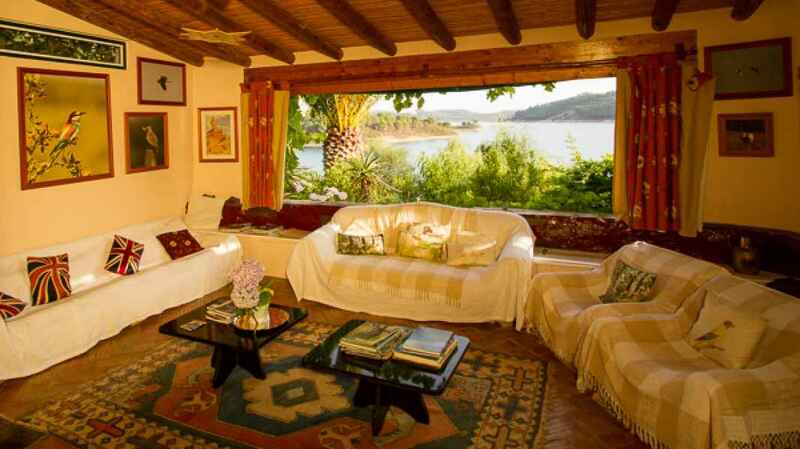 To the north west of the Quinta is the Sado Estuary and the S. André Lagoon. Both areas are a haven for marshland birds, notably Squacco Heron, Purple Heron and Spoonbill. Raptors include Marsh Harrier and Black winged Kite. To the west and south west is the migratory route through the "Southwest Alentejo and Costa Vicentina Natural Park", a rocky coastline interspersed with sandy coves and sleepy villages, as yet mostly untouched by mass tourism. Outside the autumn migrating season the specialities here are Blue Rock Thrush, sea-nesting White Storks, Peregrine Falcon, Rock Bunting and Cattle Egret amongst others. During the Autumn the raptors migrating south along the coast towards Sagres for the onward journey to Africa are a sight that few forget. To the south east of the Quinta lies the Ria Formosa Estuary, which has extensive salt pans. Subsequently it has a wealth of wading birds, such as Avocet, Spoonbill, Greater Flamingo, Black and Bar-tailed Godwit, Black winged Stilt, Snipe, Redshank and Greenshank, as well as divers and ducks such as Shoveler, Pochard, Red-crested Pochard, Teal, Pintail, Widgeon and Gadwall. It is also famed for its population of Purple Galinules, and Little Bitterns are much in evidence. As if the above wasn't good enough already, just a short distance to the north east lie the wide-open Plains of the Alentejo. The bird life here is truly stunning with specialities including both Little and Great Bustard, Black-bellied Sandgrouse, Stone Curlew, Lesser Kestrel, Montagu's Harrier, Red-rumped Swallow, Callandra, Thekla, Crested, and Woodlarks, Spanish and Tree sparrows, Black-eared Wheatear, Roller, Collared Pratincole and Black and Red Kites amongst others. Put in a nutshell, a week's birding based at the Quinta would ring anybody's bell!